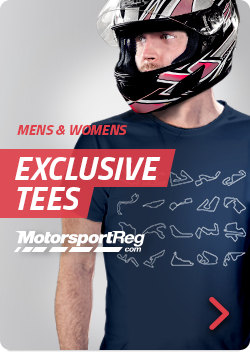 The only requirement here is that you have a MotorsportReg account. Once you've created an account you can pay to pre-register for the season if you are a TSSCC member, and if you you an also sign up to be a Tri-State Sports Car Council Member. This membership expires at the end of the calendar year, but for the duration of your membership you can enjoy the benefits of discounted entry fees, preferred rates from our vendors, etc.The season pre-registration package is NON-REFUNDABLE AND NON-TRANSFERABLE, so make a firm commitment now and save!